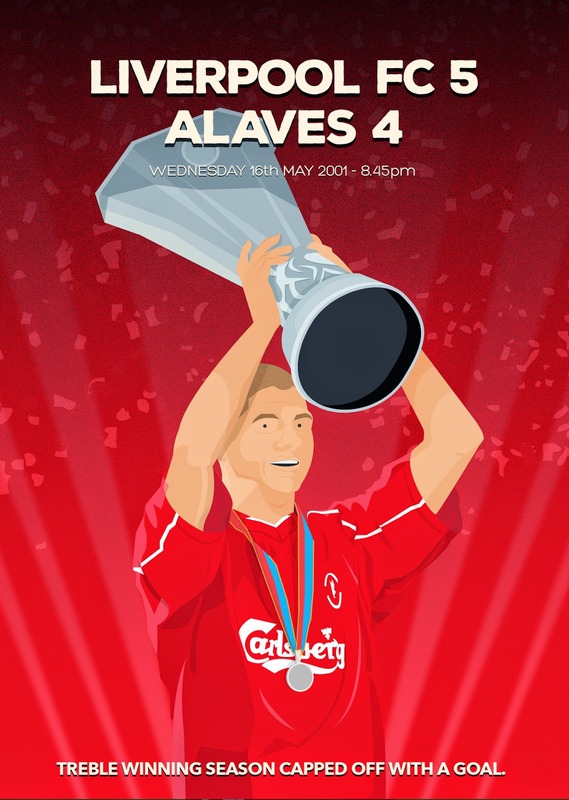 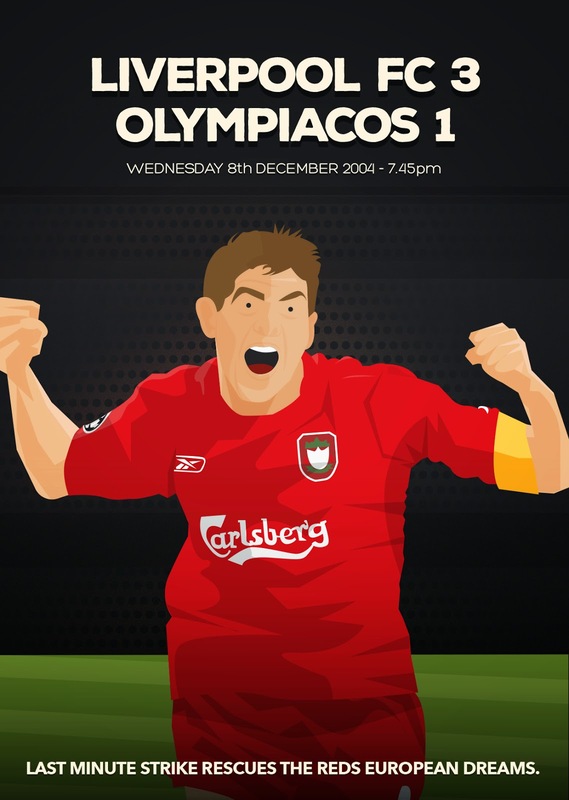 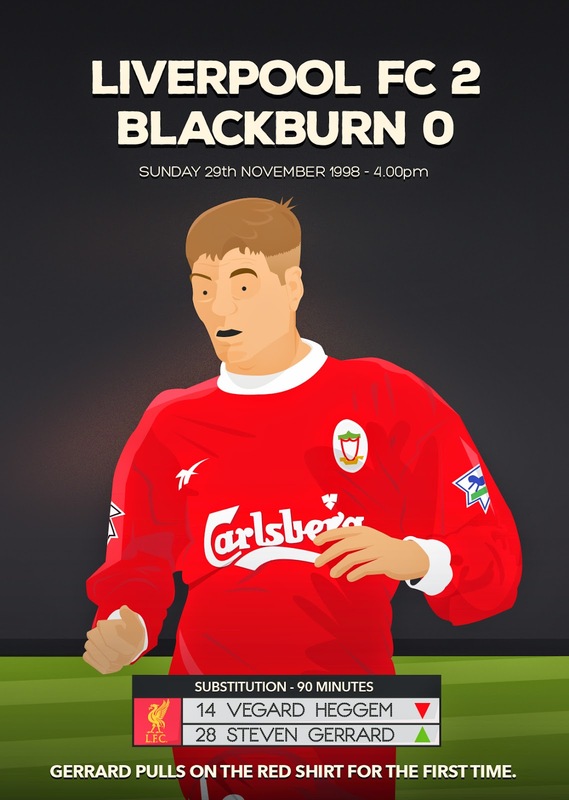 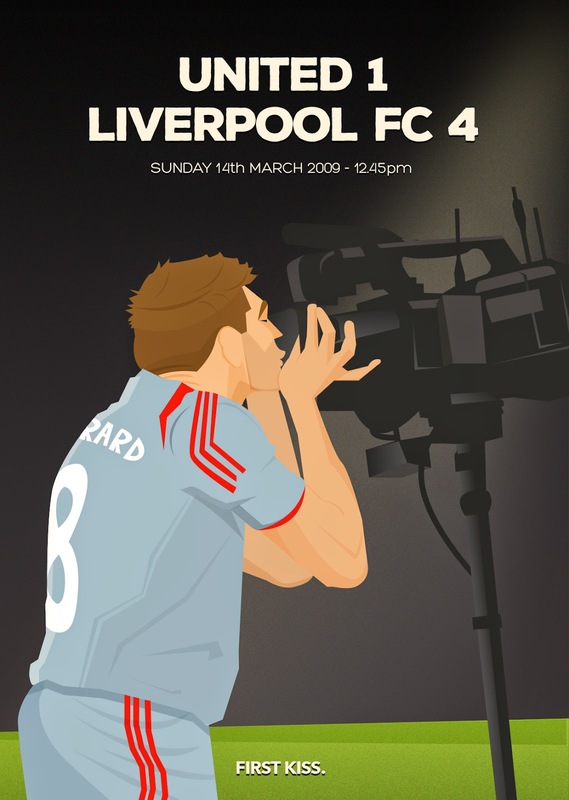 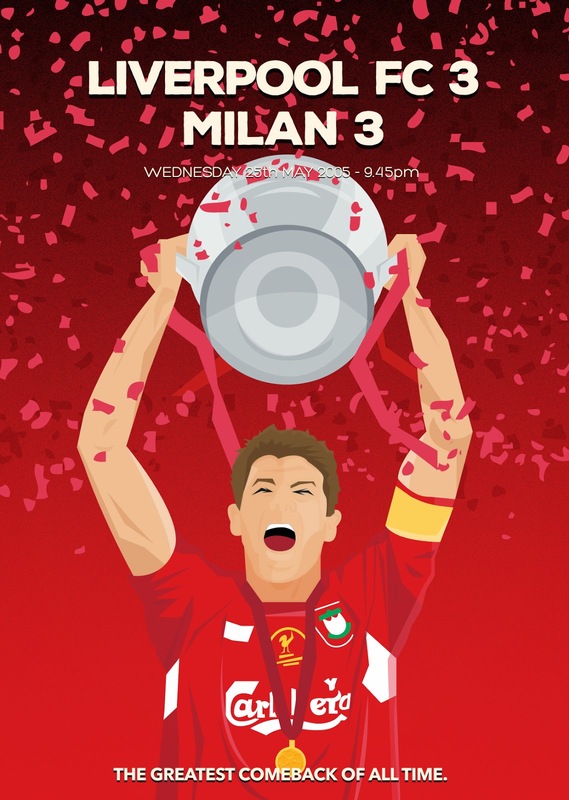 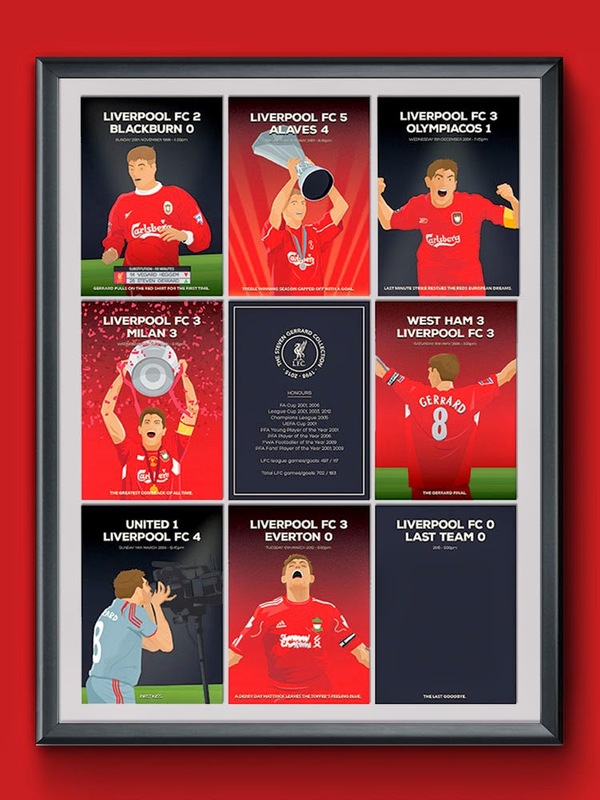 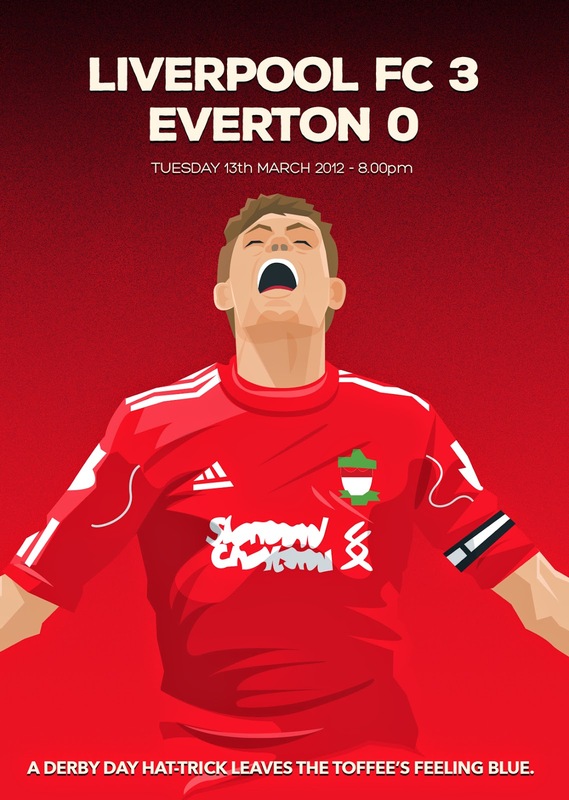 Dave Williams has sent in a collection of 8 postcards celebrating Liverpool FC's captain and hero Steven Gerrard. 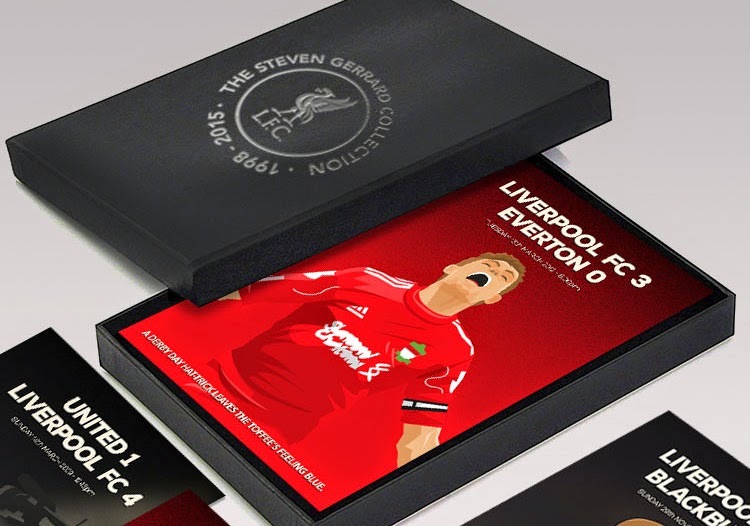 You can purchase this and other LFC collections from Dave's online shop by Clicking Here. 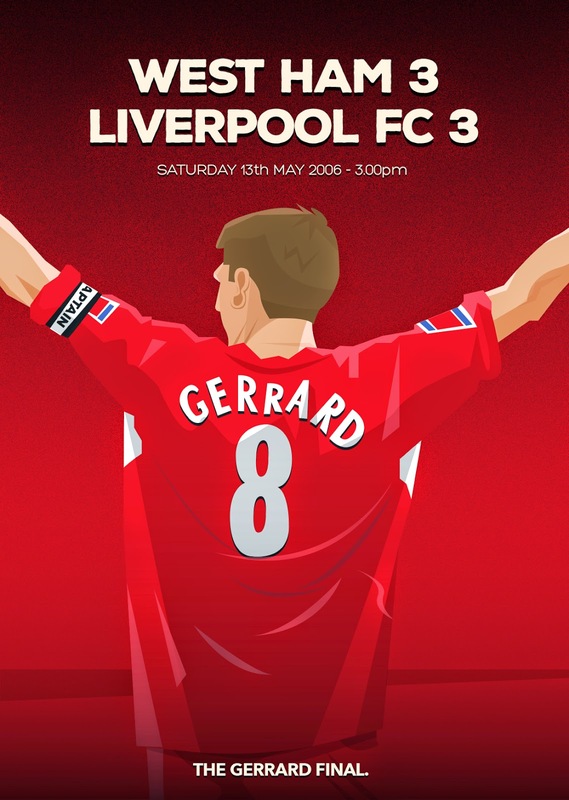 cant buy now through the link, any other option?